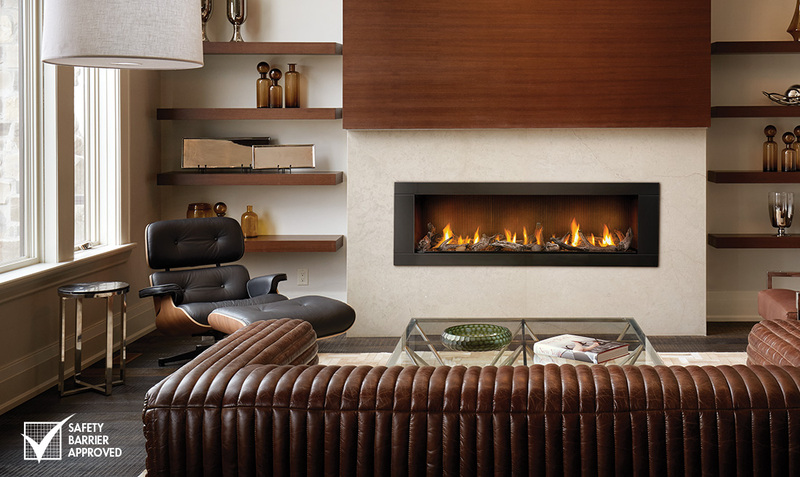 When any fireplace is properly maintained during the on and off season it will run great. 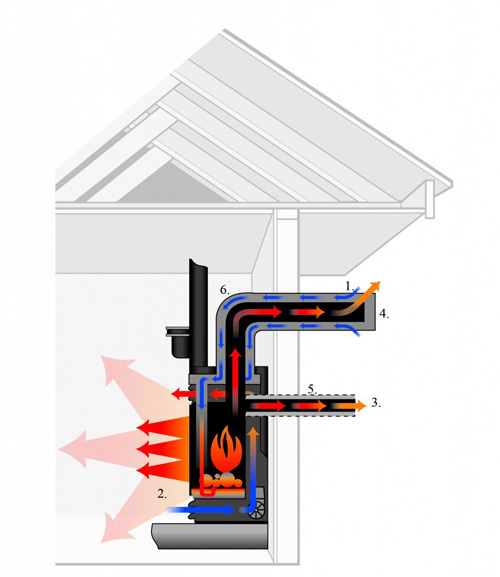 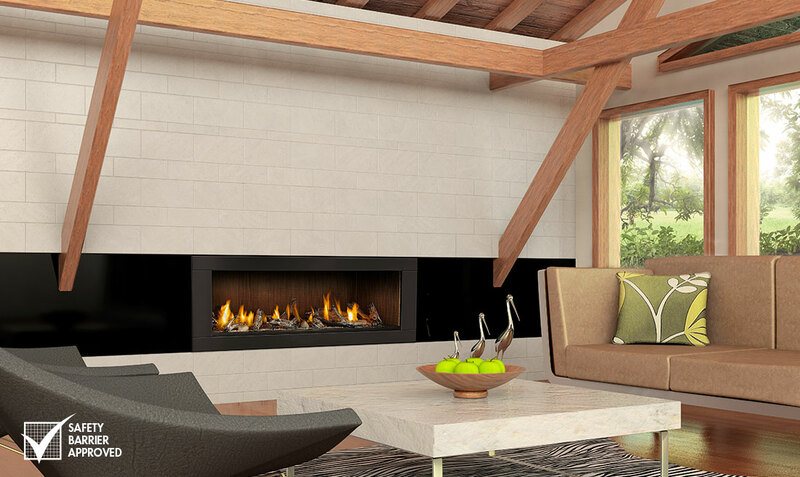 Here are some tips on maximizing the efficiency of your fireplace. 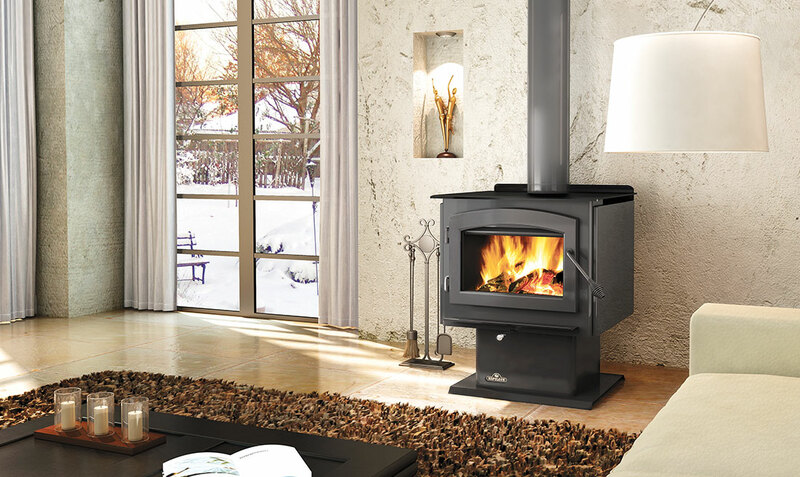 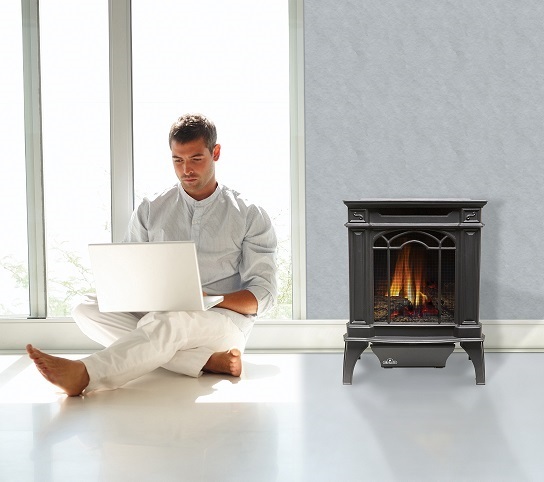 Learn more about gas fireplaces for when you decide to purchase your unit you will be fully prepared to tell the dealer what suits your home owner needs. 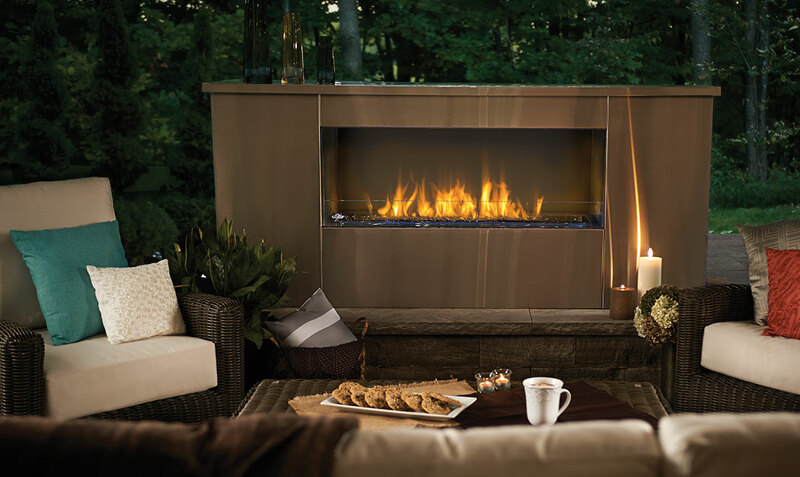 With the cold weather around the corner it’s time for the annual fireplace maintenance. 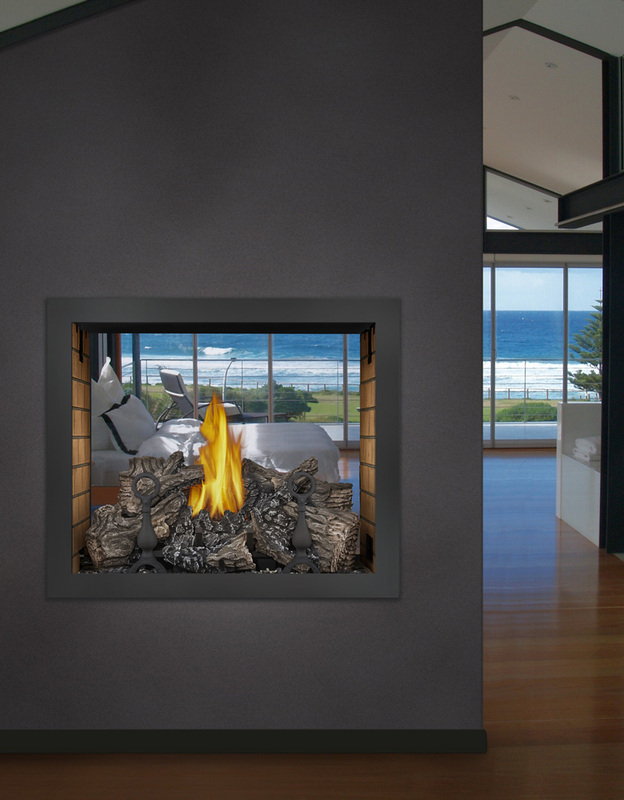 Learn more on how to perform seasonal maintenance on your fireplace.